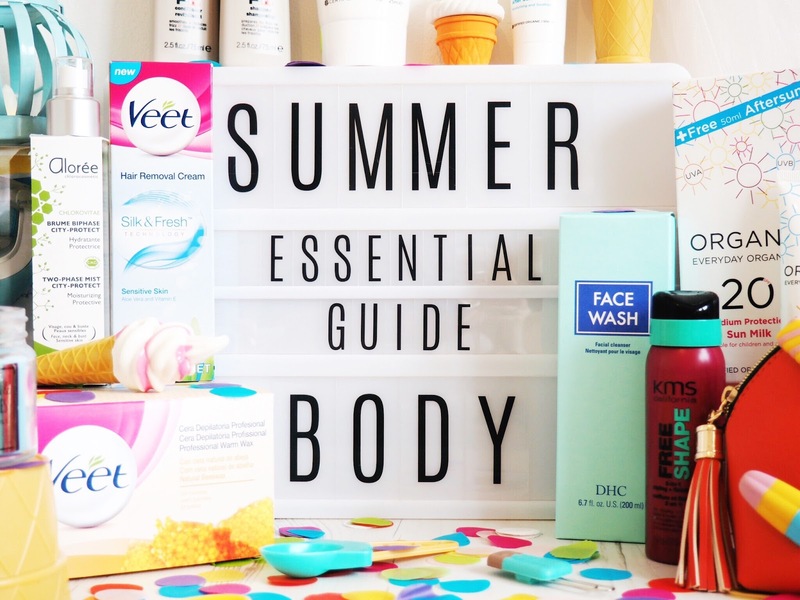 Over the last few months I’ve been trying a huge range of products to find everything you need for your summer body, so my Essential Guide has got you covered, from your head to your toes! Speaking of your head, lets start at the top – hair. The summer can be an absolute nightmare for hair, especially in the humidity that we’re currently experiencing here in the UK, and you’ll find the frizz is on a whole new level if you’re going abroad. So it’s really important to look after your locks to keep them looking and feeling in top condition. KMS California have got the perfect answer to summer holiday hair problems with their travel sized kits featuring three bestselling products. The fact that they’re travel sized means they’ll fit perfectly in your suitcase while also being big enough to give your hair a TLC boost even if you’re not going away. Included in the kit is a Tamefrizz Shampoo and a Conditioner – both of which are designed to reduce frizz, detangle and smooth hair. I’ve been using these for the past few weeks and my hair is sleek and soft, without being flat, so they are definitely up to summer-hair challenge! There is also a Freeshape 2-in-1 Styling & Finishing spray which is proving to be an absolute lifesaver for me as it makes drying your hair up to 50% faster. Which is perfect when you’d rather be spending time on the beach instead. There are various sets available and for only £18 included the travel bag – they are excellent value for money. Starting the day right is essential for a happy and healthy summer body and face, and that means more than a quick soap-and-water face wash. Due to sun exposure, UV rays, pollen, pollution and sweat (bleugh) it’s so important to spend a little bit of extra time each morning, washing away all traces of dirt and build up from your face. 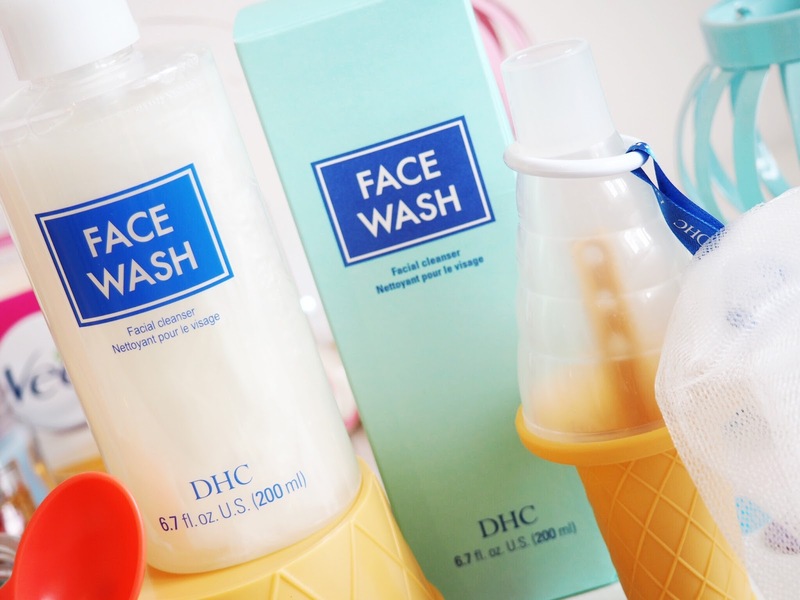 The DHC Face Wash is absolutely perfect for this because it’s got a pH balance very similar to that of your own skin, which means it’s not harsh, but gentle, and perfect for starting the day right. A face mist may not have been something you’ve tried before, but on those hot, stuffy days, why wouldn’t you want to refresh your skin? I don’t have skin that lacks moisture, but working in an office all day, by 5:30pm my skin is screaming out for some love after sitting in the air-conditioning, with very little sunlight (no, I don’t work in a box, but I work in the centre of a large office!) 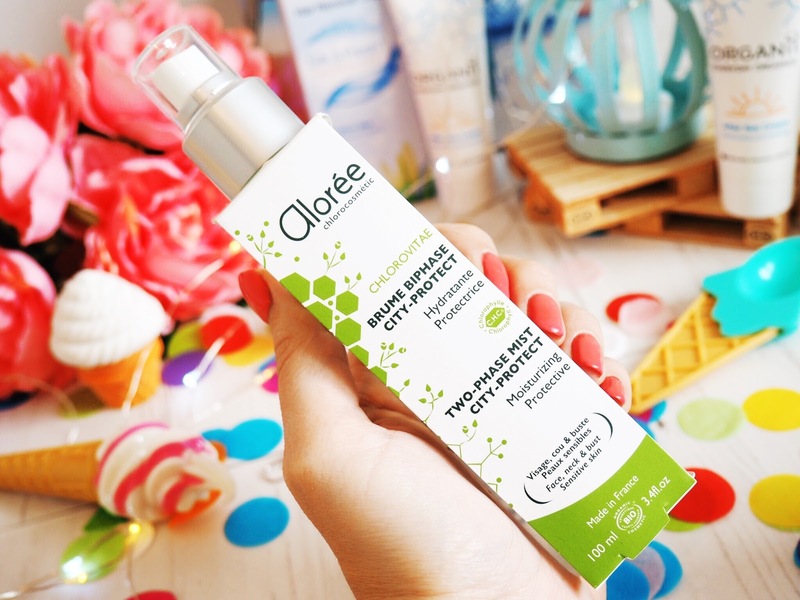 Likewise, a day of sunbathing, or even gardening, and your skin will need a pick-me-up and this Aloree Mist is absolutely perfect. My face loves mine! Aloree products are also 100% natural and organic, meaning that this mist not only feels lovely to use, it’s actually good for your skin too. It’s hydrating, nourishing and moisturising all in one, which is great for removing the environmental damage caused by pollution etc. It’s basically like giving your skin a treat and a drink all in one. I even use mine over my make-up for a quick refresh. It feels great when used during hot weather and it’s a handbag essential for the summer. What’s more, it’s only £28 and the bottle will last you for ages. You can buy it from the Aloree website here. So we’ve all seen the memes that do the rounds when it gets warmer – the ones with the gorilla picture and things like “time to shave my legs now summer is here!” But seriously, why shave this summer? 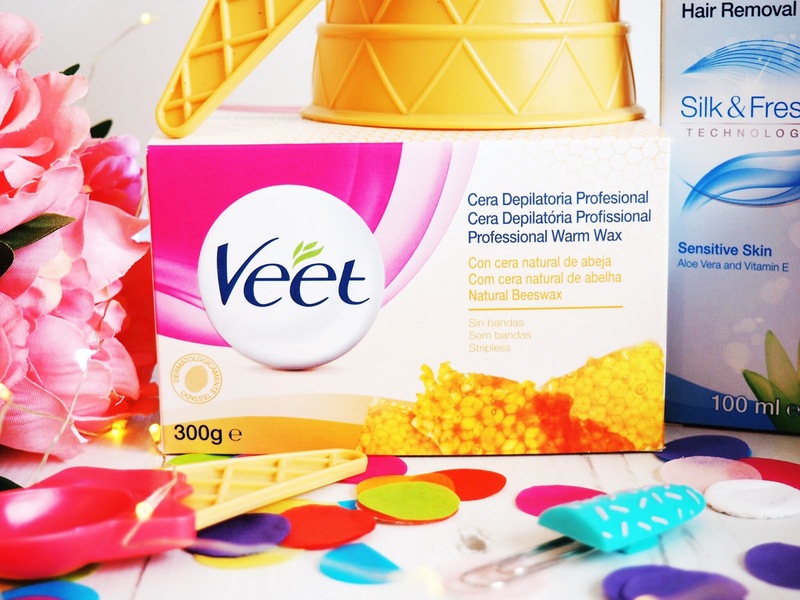 Veet have an amazing range of hair removal products that are quick and easy to use – and they all mean you’ll be hair free for longer. I personally hate the regrowth irritation that you get with shaving, and my recent experience with Veet has been a vast improvement on that. I personally recommend the In Shower Hair Removal Cream – it’s a lifesaver for the summer holdiays when you want to spend as little time as possible preening, just so you can spend more time in the sun! It’s also great when you’re in a rush because you just put it on before stepping into the shower, shower as normal, and wash it off – voila: smooth and hair free legs and body. However if you’re feeling brave they also have a huge range of Professional Warm Wax, meaning you can give yourself longer between hair removal and also avoid paying a salon bill for waxing… Just do it at home. 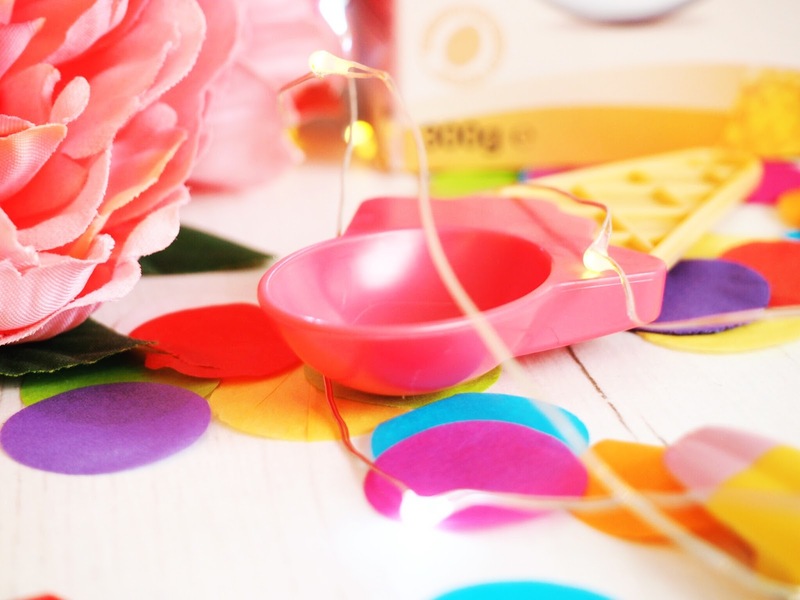 Their kits are simple and easy to use, and even if you can’t bring yourself to do it, you can get your friends involved and have a friendly waxing session – it makes excellent snapchat content, let me tell you! 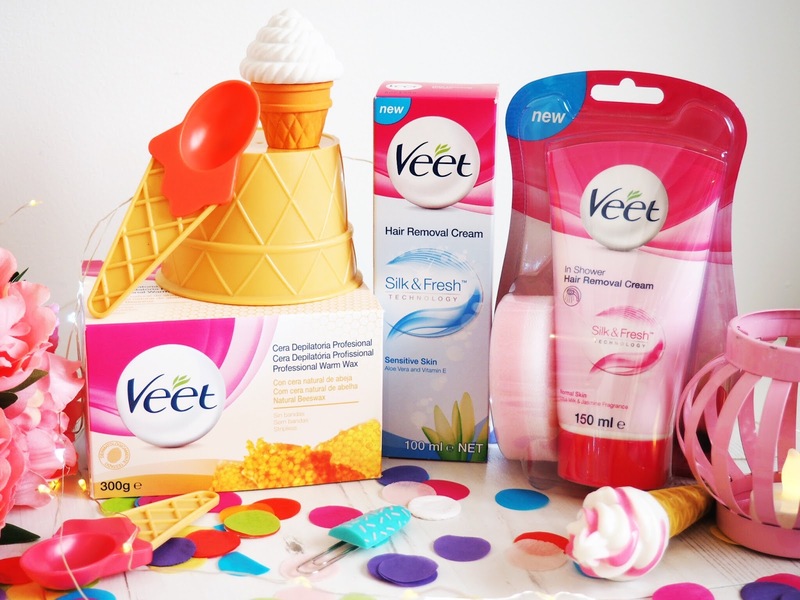 You can find the full range of Veet products along with the In Shower Hair Removal Cream here. Well, no Summer Body Essential Guide would be complete without sun protection would it!? 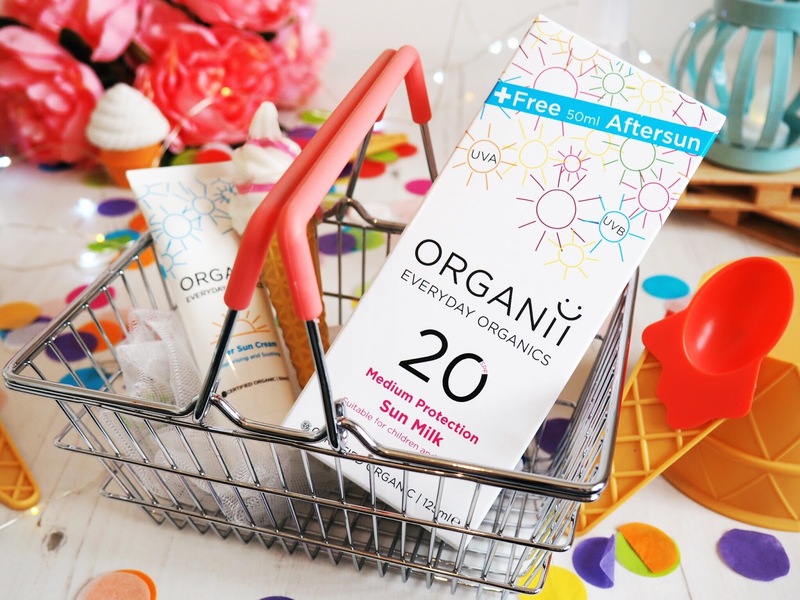 And the one I’ve been loving the most this summer is by organic brand Organii, their Medium Protection Sun Milk (20 SPF) to be exact. I like this one because it’s consistency is really creamy and milky, so it’s super easy to apply – which is great for my little boy when he’s itching to get in the garden in a hurry! And it’s also 100% organic with zero synthetic perfumes, oils or ingredients. This is quite important to me for my little man because he has really sensitive skin. 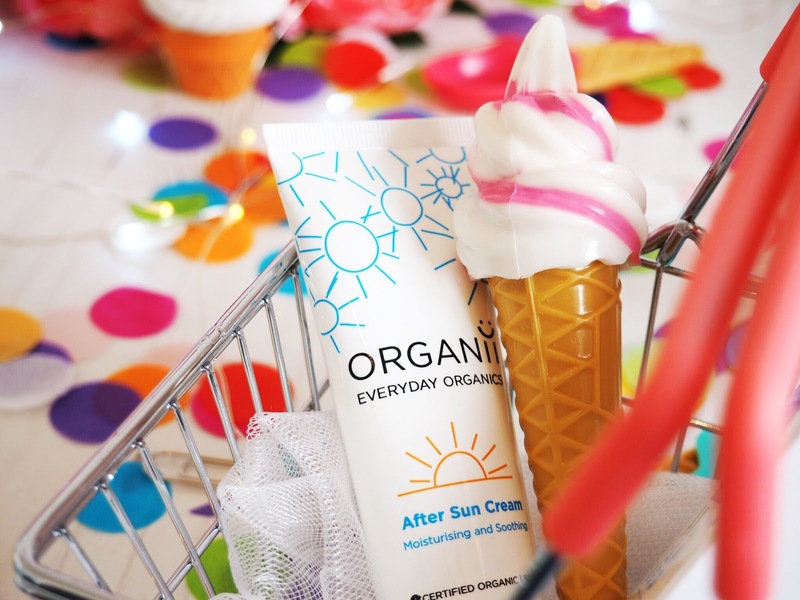 So, if like him you have fair or sensitive skin then I highly recommend the Organii sun protection range. It also smells absolutely lovely! Now, I know this shouldn’t matter, but when you’re wearing it all day (and by the way it works straight away, as soon as you’ve applied it) you need to be able to stomach the smell. This is milky and delicate and lovely to wear. Their After Sun Cream is absolutely fantastic too, after a tad too long in the garden a few weekends ago, this little baby rescued me from a night of potentially disturbed sleep due to my pink sunburn. It’s cooling affect worked instantly, and refreshed and calmed the pink bits perfectly – so it gets full marks from both me and the little guy! It’s no secret I love the Cocoa Brown products, their tan is up there on my favourites list and I use their products a lot. When summer comes around I always get nervous, no, terrified at the thought of getting my legs out, because they are so lily white! If like me you need a bit of colour pick-me-up before the natural tan kicks in, then the Lovey Legs Spray has got you covered. It’s an instant wash-off tan designed specifically for your pins and it gives a natural and streak free glow – which I am finding perfect for work now I’m in skirts more. All you need to do is spray on a mitt and apply in the same way you would with any other fake tan, and buff until golden brown. It’s quick, it’s easy and most importantly it’s water resistant – so if you get caught in these crazy summer showers we’re having, it won’t streak! You can buy it for only £7.99 here. Okay, so some of you might not class this as an essential, but I do! 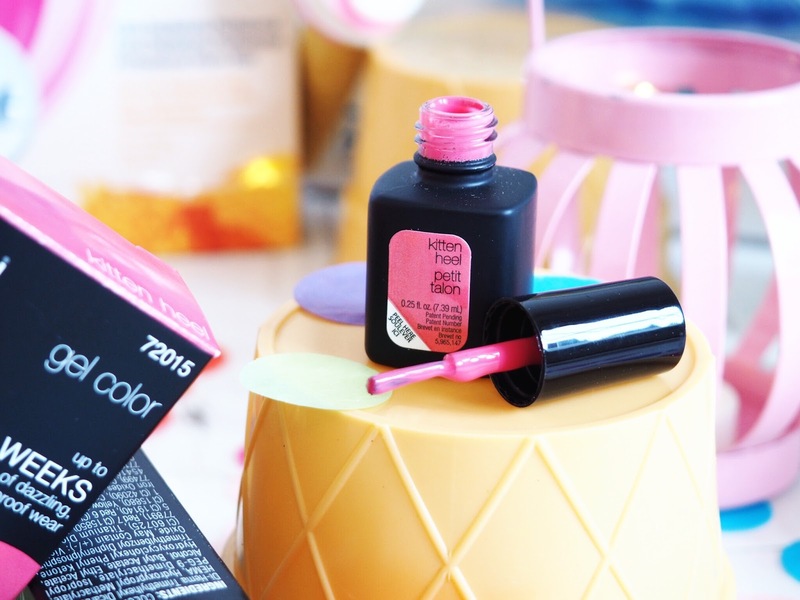 Good nails are more important in the summer thanks to our tootsies being on show more. 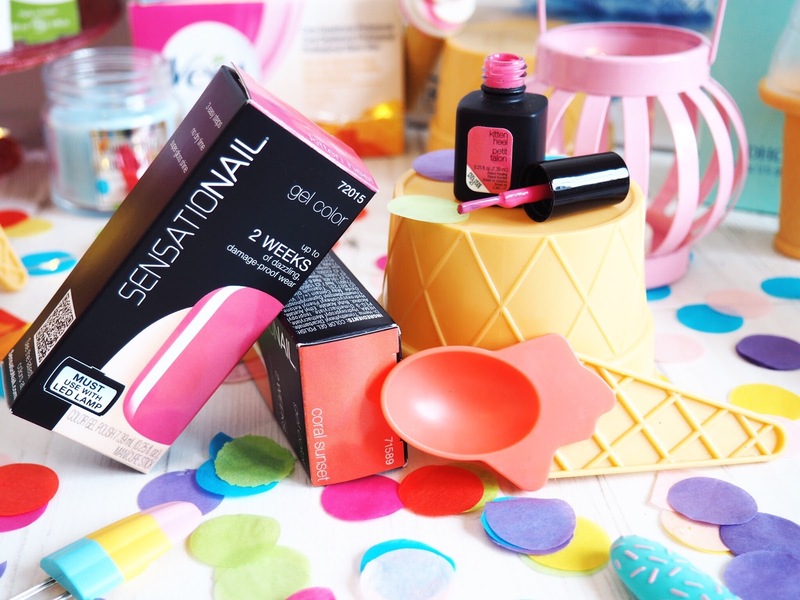 Using the SensatioNail gel nail varnishes means you can get manicure that last throughout the month, that don’t chip or scratch and are far more durable to sun, sea and sand. I don’t have time to apply normal nail varnish every few days, and I find that most chip and wears off really quickly, so gel nails at home have been the alternative of choice for me for a while now. The selection of colours available on the SensatioNail website is huge and there are some spectacularly summery shades to choose from. My person favourites (which some of you have already commented on from my Snapchats) are Coral Sunset and Kitten Heel. And for only £12.50 each, you’ll get weeks of wear out of each manicure, and the bottles last ages, so it’s also more cost effective, and time effective, than normal nail varnish! Check out the range here. As I’m getting older, I’m noticing my feet more and appreciating them less. I’d never needed to worry about hard skin on the bottom of my foot before, but the last few years I’d become more aware of it and started to notice it on other people too. This was when I knew I needed to do something about it! The School Velvet Smooth Wet & Dry has got to be one of this summers favourite body finds – my feet haven’t felt this good for years, and thanks to this nifty little gadget I no longer feel self conscious if I’m walking up stairs in front of people while wearing sandals. The Velvet Wet & Dry is a rechargeable and cordless foot file that can be used dry or in the bath/shower – which is incredible for helping keep my beauty preening to a time-minimum! It’s so quick and easy to use, and it just buffs away all the hard skin on the bottom of your foot – after only one use. The first time I used the foot file I was intrigued to see what sort of results would be achieved, but within minutes my feet were soft and pretty again! And now I’m just keeping on top of the build up with regular usage. No-one likes to think about hard skin on your feet (I know I don’t) but lets be honest, most of us have it. So why not get rid of yours? 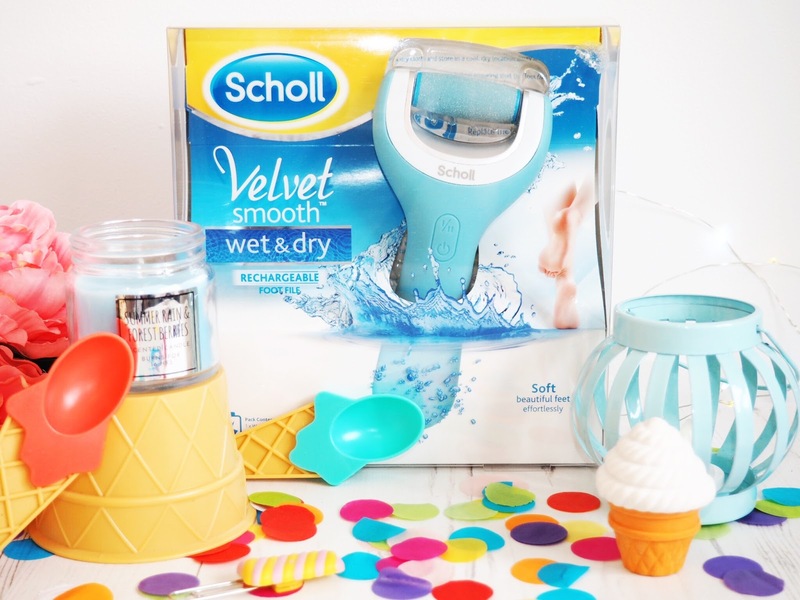 The Scholl Velvet Smooth Wet & Dry Foot File is the best thing I’ve found for getting rid of mine quickly and with the best results. When you pay attention to every other part of your body, why wouldn’t you also want your feet to get summer ready too? Get it here. 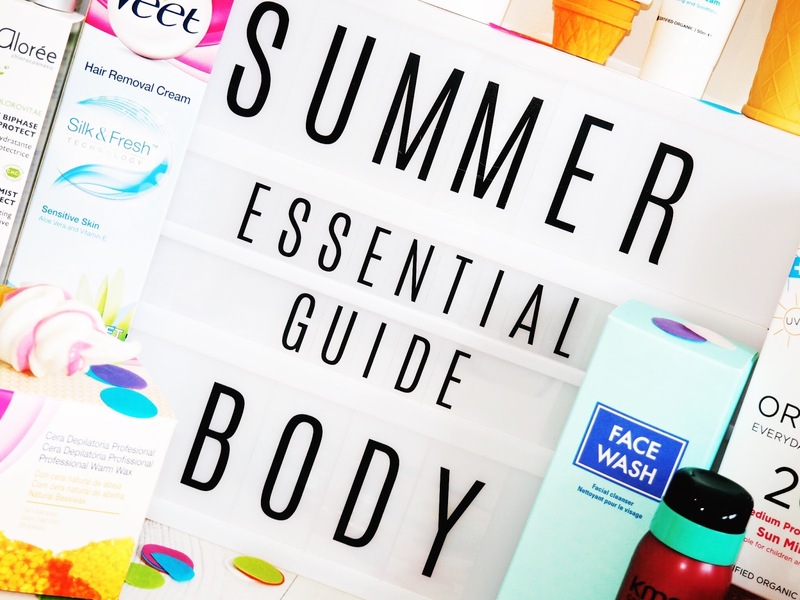 So, that is my definitive guide to getting summer body ready – and everything has been tried and tested, and handpicked by me because in my opinion these products are the ones that beat all others and provide the best, quickest or most cost effective solution to get your body geared up for summer. 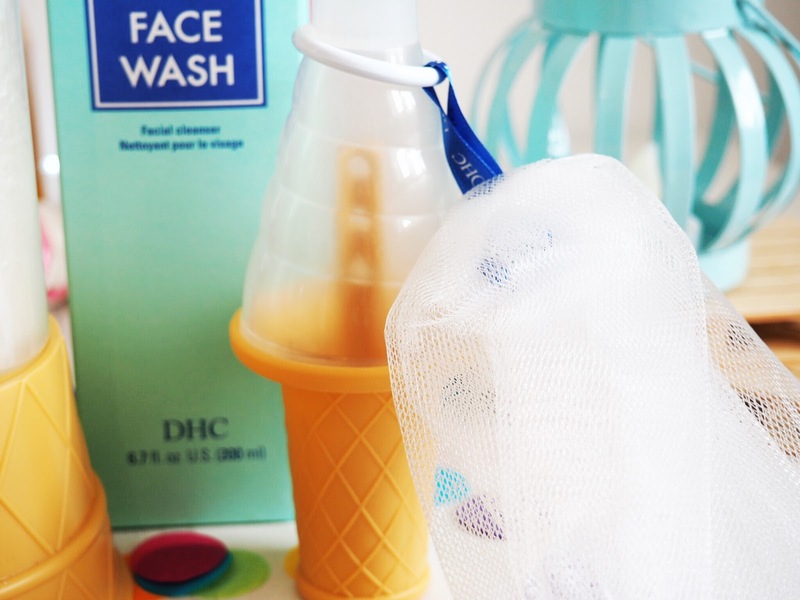 Whether you’re staying at home and indulging in some garden time, or taking a trip abroad, these products are the ones I recommend to get ready for all that the summer holds. This posts contains gifted items, but all opinions are my own. Please refer to my Disclaimer page for more details.